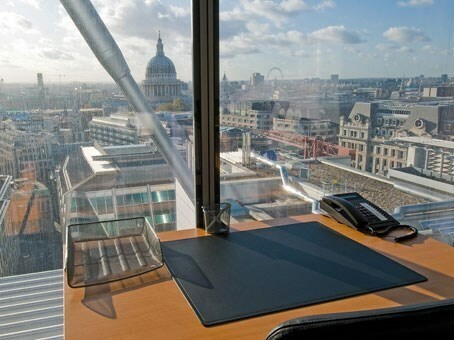 This modern office space offers stunning views across London,with glass lifts on the outside. 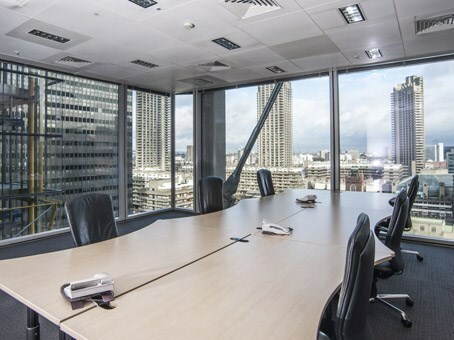 The office has excellent natural light from floor to ceiling windows. 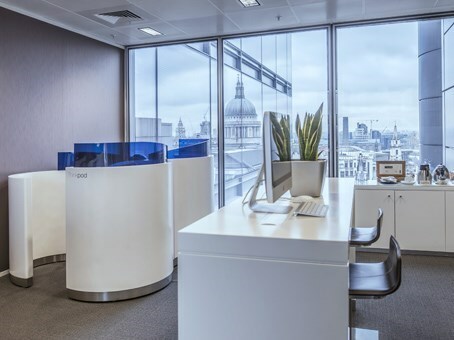 The offices are located in a central location in the heart of the City of London with neighbouring businesses including financial, IT and legal services. 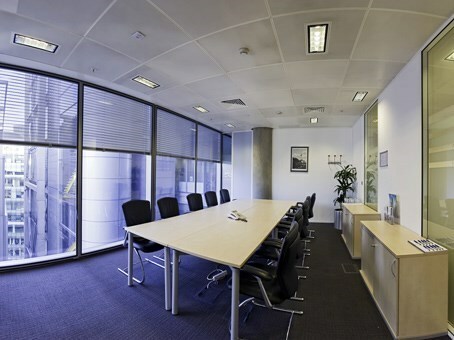 The office space is modern with air conditioning and solar controlled blinds. 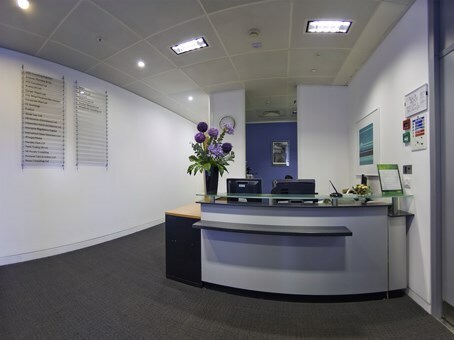 Office support is available with free and reliable business grade WiFi throughout. 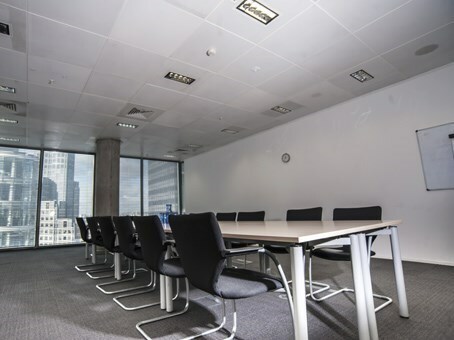 There are well-equipped kitchen areas, a business lounge, conference rooms and private meeting rooms available. 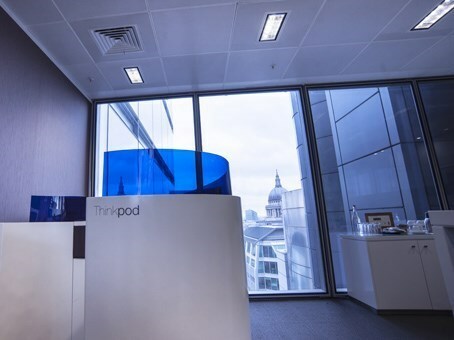 The centre is ideally located with Liverpool Street, Moorgate, City Thameslink and London Barbican train stations all close by. There are several underground stations within a few minutes walking distance including Mansion House, St Paul's and Bank. A variety of parking options are available close by including parking at West Smithfield and the Barbican Centre. 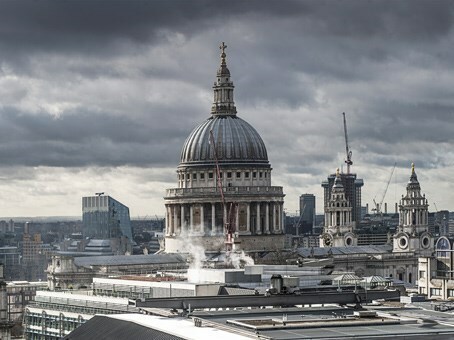 St Paul’s Cathedral is nearby as is the Barbican Centre, Europe's largest multi-arts and conference venue, the London School of Economics is also in the area. The shops, theatres, bars and restaurants of the London West End are all just a short tube ride away.